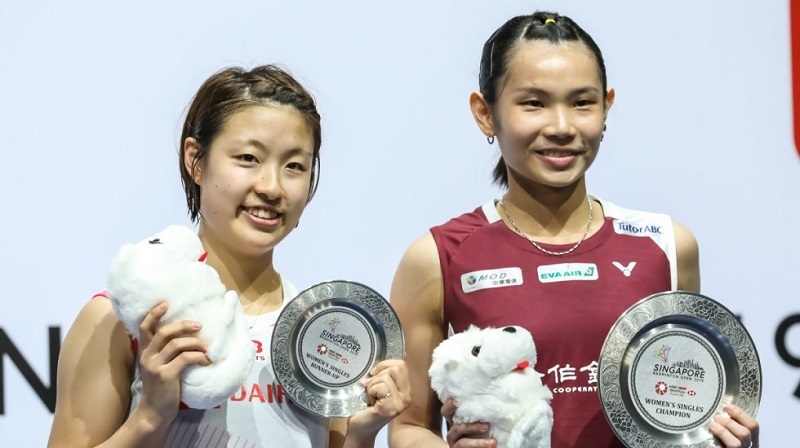 Tai took 41 minutes to defeat Okuhara 21-19, 21-15 to repeat her 2017 success at the Badminton World Federation-sanctioned event. The win was her second tournament victory this month after claiming the Malaysia Open April 7 in Kuala Lumpur. The first game was a relatively close affair, with the second more challenging for Tai until she broke free at 11-10 to bring home the bacon. The Asian stars are fierce rivals, and Tai’s latest triumph gives her a 5-4 career lead over Okuhara.